Company letterheads are crucial to the image of your brand. 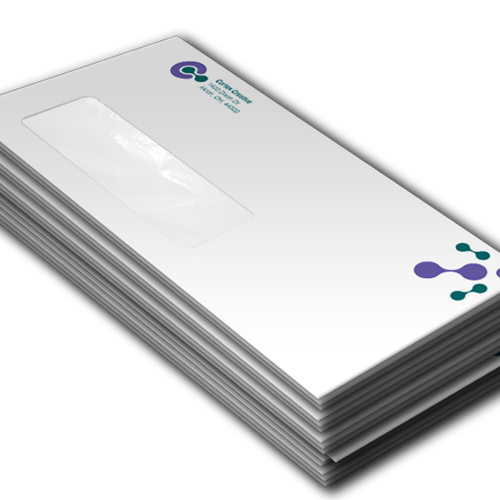 Get a HEAD on the competition with our professional Letterhead printing! Don’t send a company letter without the class to match it! 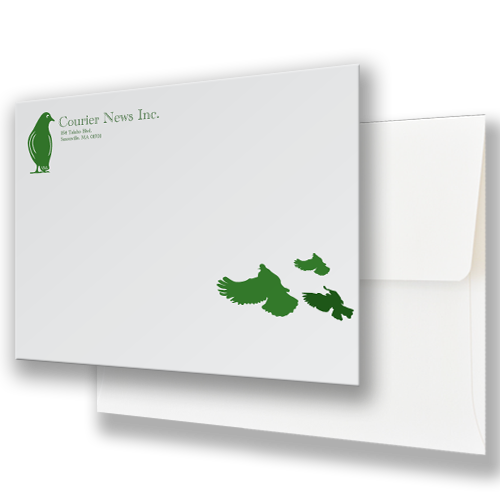 We’d love to help you create your one-of-a-kind personal or company letterhead. 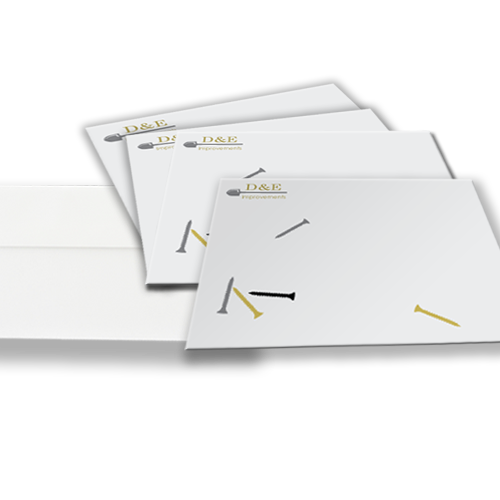 Prospective clients or valued customers will appreciate the simple class and structured format a letterhead provides – and so will you once you see what we come up with! Letterhead quality you can see! We don’t sacrifice quality on the size of the order or specifications of the job. 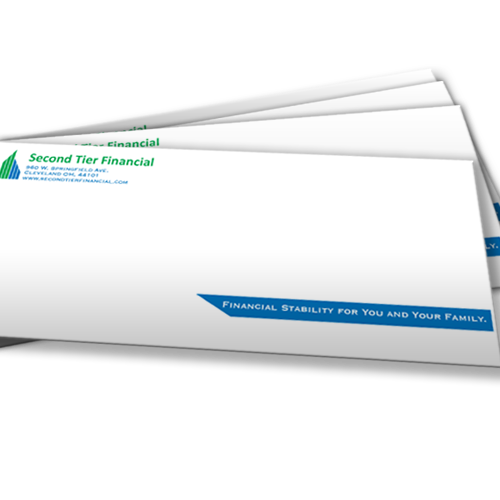 You’d be silly to pass up on utilizing our letterhead printing services! With gorgeous inks and immaculate attention to detail, our team is ready to outfit your personalized items with the best of the best! 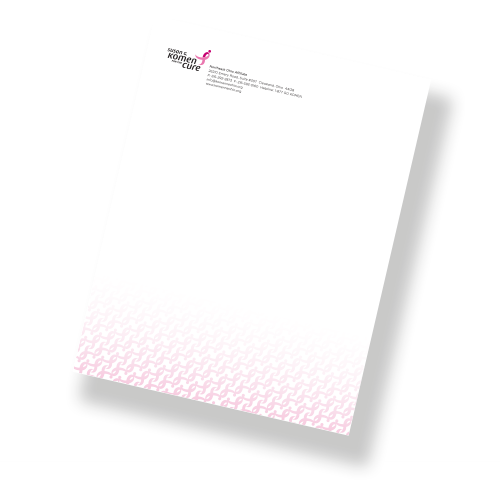 All letterhead are printed on totally uncoated stock, which makes them much easier to print and write on. The best way to save physical space with your Instant Custom Hotcards project – fold it! Choose from tons of fold patterns from half-folds, to tri-folds, gate folding, double parallel folding, and more!